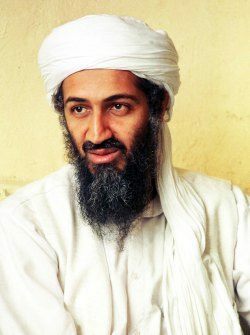 Bin Laden came to the attention of the authorities in 1998, and was placed on the FBI list of the ten most wanted fugitives and most wanted terrorists. 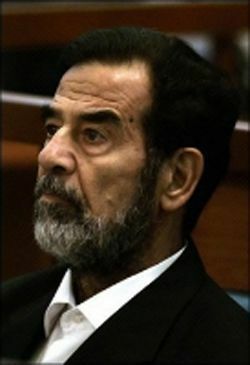 The end came quickly for Saddam Hussein, bringing to a close, a life of tyranny, dictatorship and brutality. He came into power on July 16th 1979, taking over as president from al-Bakr. Champion golfer, Tiger Woods lost his best friend and buddy father Earl Woods to cancer on May 3rd 2006. Born on 30th December, 1975, in California, USA, Tiger's horoscope shows all the sign of success.